Recent graduates embark on this career path finding meaning and purpose. As counselors, that purpose brings joy and longevity to our practices. If you've recently graduated in the last five years, this is for you. This retreat is an opportunity to reconnect with others in our field, reconnect with ourselves, and what our original intention was in starting this career. Working one and one with clients can be isolating. Whether you’re in private practice, with an agency, or still searching. Join Jolene Stokesberry, LMHC, for this immersive, truly transformational, day-long retreat in beautiful Olympia and experience your purpose and meaning. Find out more by visiting LightMindCounseling Group Therapy Events. Get the most from your relationships. Empower yourself, while having fun, sharing, and hearing from others, all the while learning how to have more fulfilling relationships. Find out more about this six-week series with Jolene Stokesberry MA, LMHC by visiting LightMindCounseling Group Therapy Events. Still looking for a graduation day gift? Come in to the office and pick up a Spring Health Kit for $48. 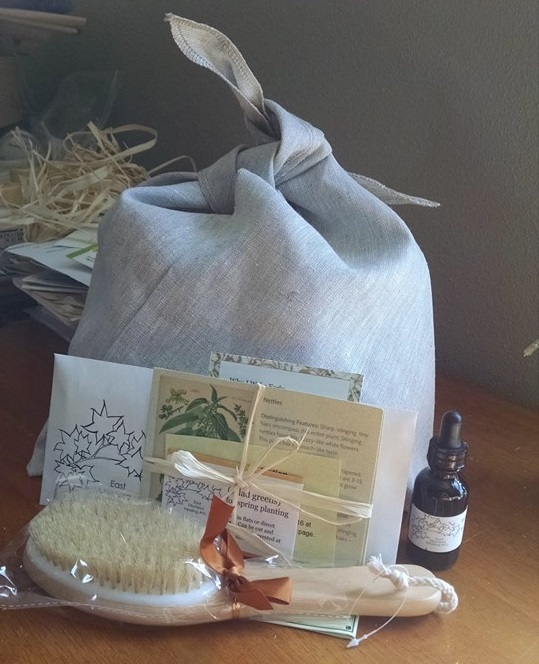 Everything the kid in your life needs to be healthy in this season of change - a spring tonic, dry skin brush, seeds, a poem, recipes and more all wrapped in a cloth bindle. A different way to treat tendon pain? Come in and talk to one of us! 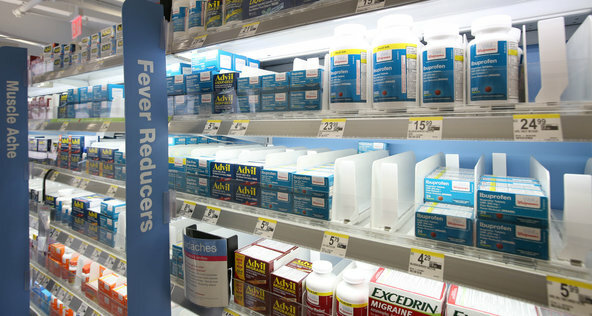 Ask Well: Do Pain Relievers Heal Tendinitis, or Just Ease Pain? Let's come up with other treatments to solve this problem. Copyright © 2016, East Olympia Healing Arts. All rights reserved.